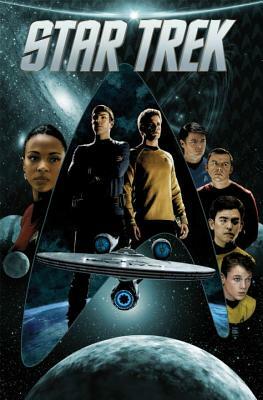 The adventures of the Starship Enterprise continue in this new story that picks up where the blockbuster 2009 film left off! Featuring the new cast of the film, these missions re-imagine the stories from the original series in the alternate "Kelvin" timeline created by the film, along with new threats and characters never seen before! With creative collaboration from Star Trek writer/producer Roberto Orci, this new series begins the countdown to 2012's Star Trek: Into Darkness.